Special tasting. Kormilitsa Domaine Tsantali. 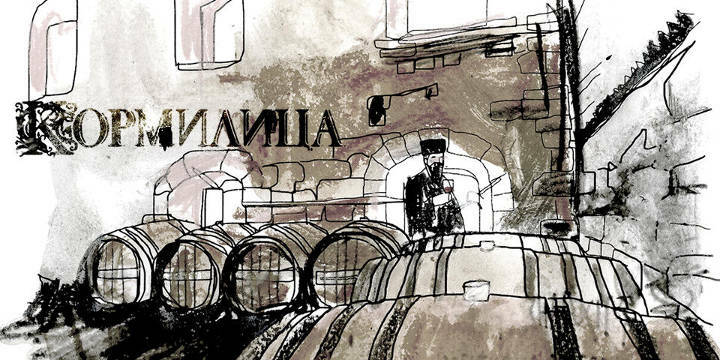 The oenologist/ creator of a legendary wine, Panayotis Kyriakides, will talk about the secrets and the global recognition of the official wine of the Kremlin. We taste the 3 labels of the unique vineyards at the Chromitsa Dependency of Mount Athos, combined with flavors of the Sacred Peninsula.